first off, the photo challenge finalists and winner. My gosh, it's taken long enough, hasn't it? I apologize. The finalists are Jaymi, Abbey, Lindsay, and Tara. Abbey! Congratulations! Your photo drew me in from the very beginning. I love the soft focus and the water droplets in the background. It perfectly encompasses a rainy spring day. 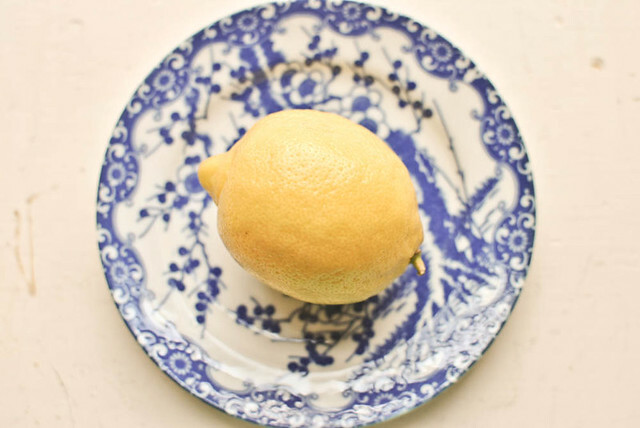 when life gives you lemons, take photographs? 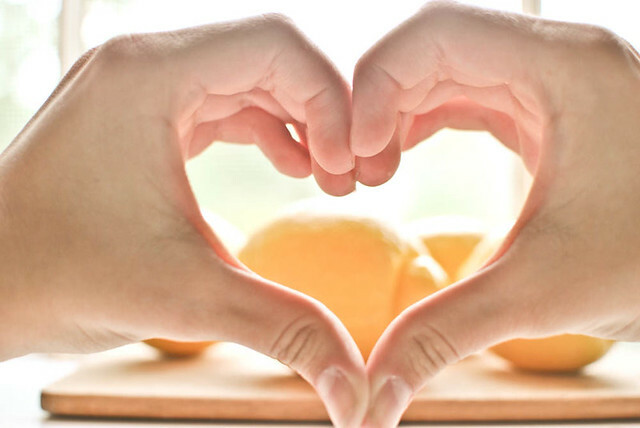 Lemons are a fruit I've always had a fondness for. Who can resist their sunny yellow color or sour, pucker-inducing juice? And when summer comes, a glass of chilled homemade lemonade is perfection. because eleanor says it best. Going thrifting is like looking for nuggets of gold. There's nothing like the rewarding feeling after searching through rack after rack until finding the perfect piece. 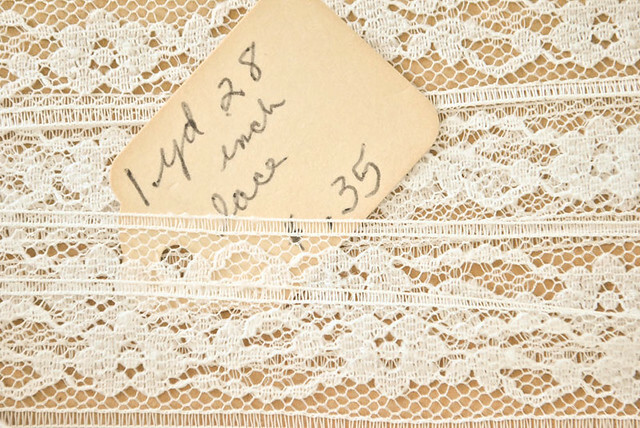 Upon walking into a thrift store, I spied a "the lace jar", which was filled with beautiful old lace. Thirty five cents later, I left with a yard of lace. Do I know what I'm going to do with my newly acquired lace? Of course not. I'm just a lover of pretty things is all. 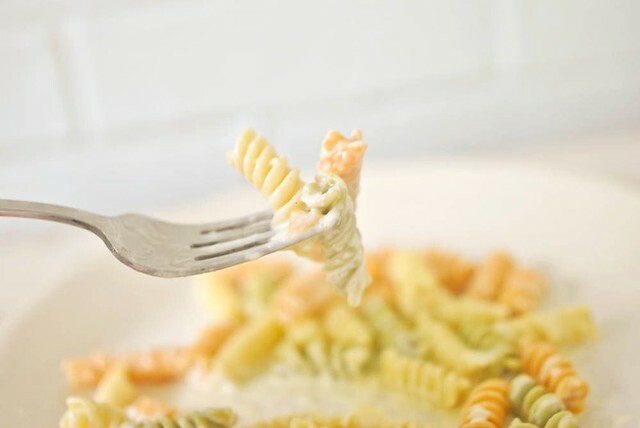 We had noodles for lunch today, the perfectly creamy, cheesy, tri-colored kind. They were delicious and made me nostalgic for the days of eating boxed macaroni and cheese at the kitchen table. exactly why do they feel the need to? Mothers of teenage daughters that dress just like them, that is. I don't mean to offend, but I could really do without seeing those moms in tight shirts matching their daughters' and skinny jeans. 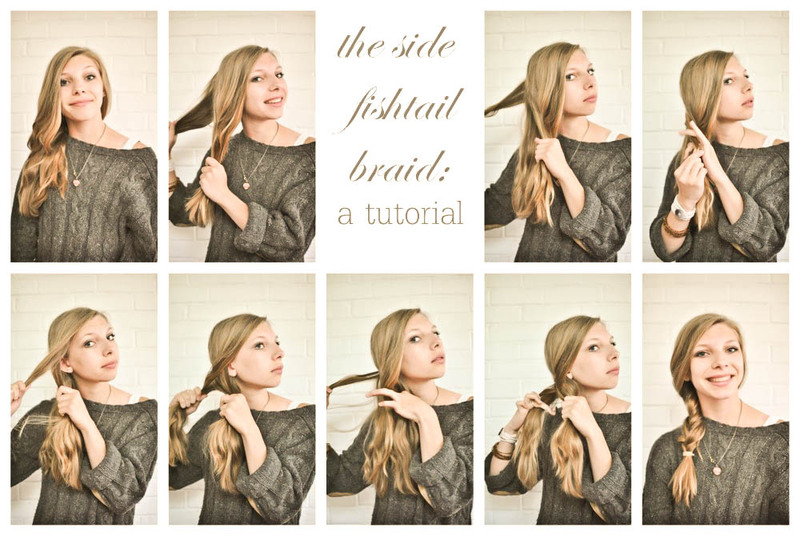 a side fishtail braid tutorial. Due to popular request, here's a little how-to on the fishtail braid. Move all your hair to one side and separate into two parts (photos one and two). Take a small section from the back of the rear part and bring it over to the front part (photo three). Take a small section from the front part and bring it over to the rear section (photo four). Repeat (photos five, six, seven, and eight) until finished. (The smaller sections you take from each part, the more defined your plait will be) It takes some practice to hold everything properly, but don't worry, you'll get it. 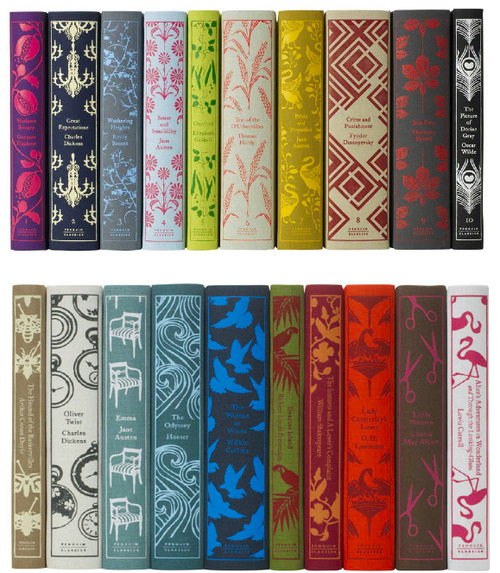 Could I just take the whole series home with me, please? Swoon. To close, I have a request. I've rather over-listened all my current songs and I need some new ones. Any suggestions? What music do you have on replay at the moment?